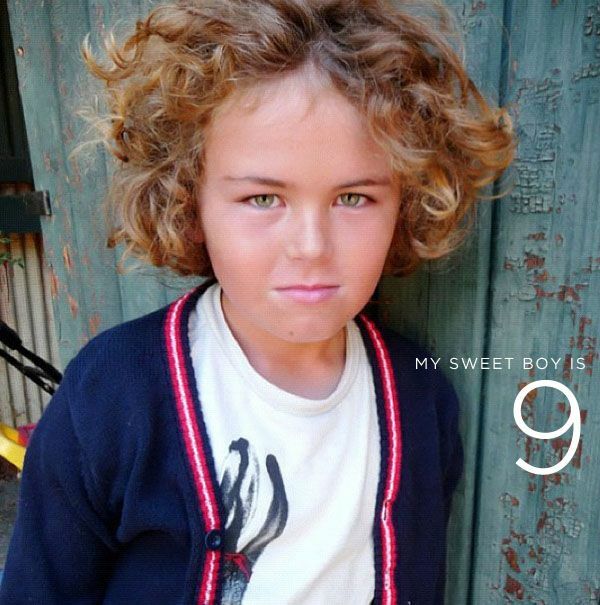 Last month on April 6 my sweet boy turned nine….NINE! Can you believe it? I sure can’t. He always has interesting ideas swimming around in his little head. 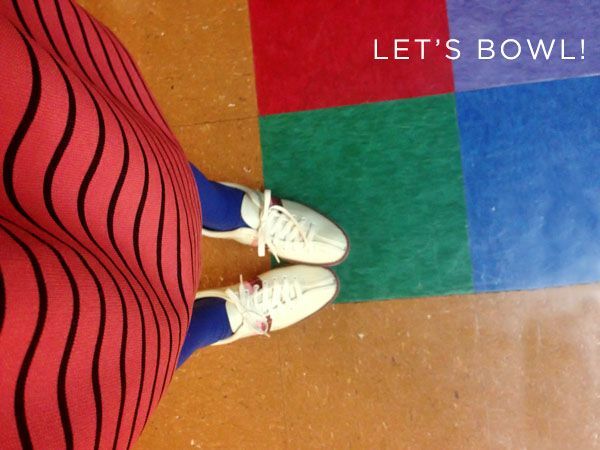 Last year we had an awesome miniature golf party(check it out here). 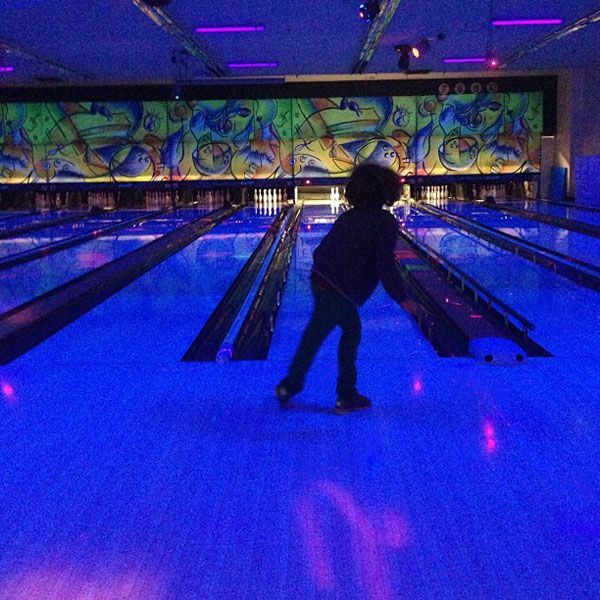 This year he decided he wanted to go BOWLING! 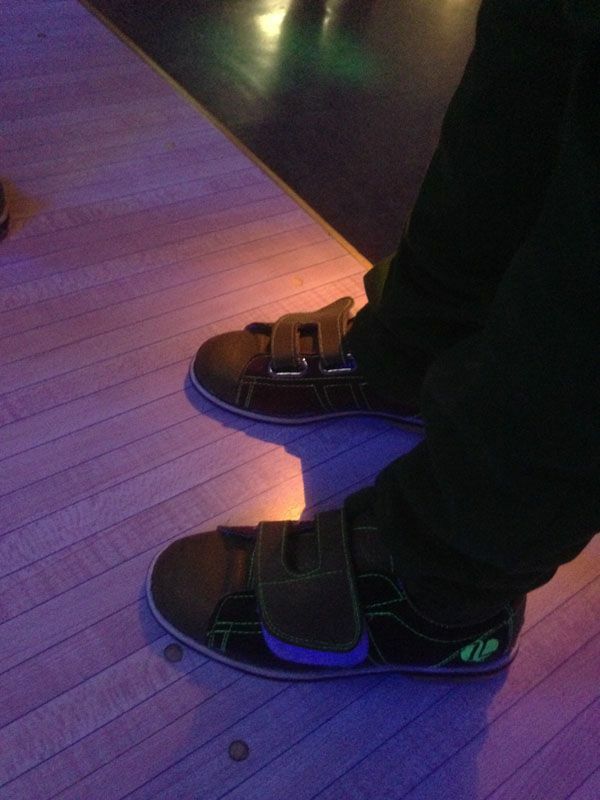 So a bowling party is was. It was actually a super easy, fun party so I wanted to share a few photos with you on what we did to pull it off. First up, CUPCAKES! Wolfie is not a big sweets fan, so he never wants a birthday cake. We compromise on cupcakes. 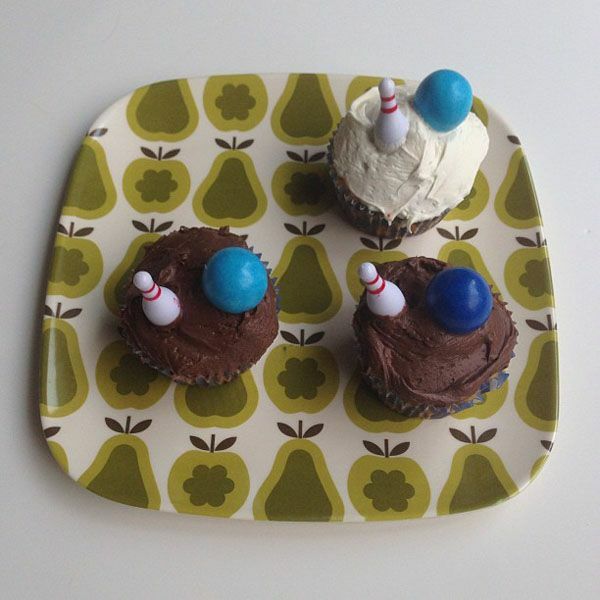 And while I was a little bummed (because I found a super cool bowling alley cake!) I was also relieved because these were TOTALLY EASY. 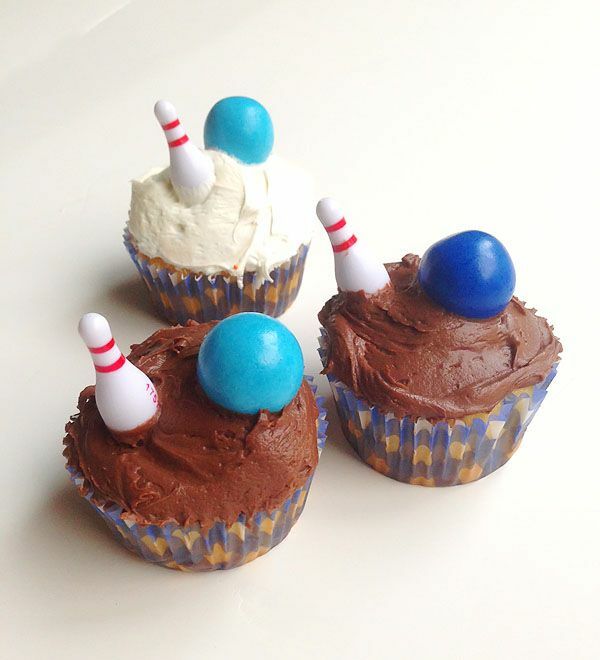 Bowling cupcakes! 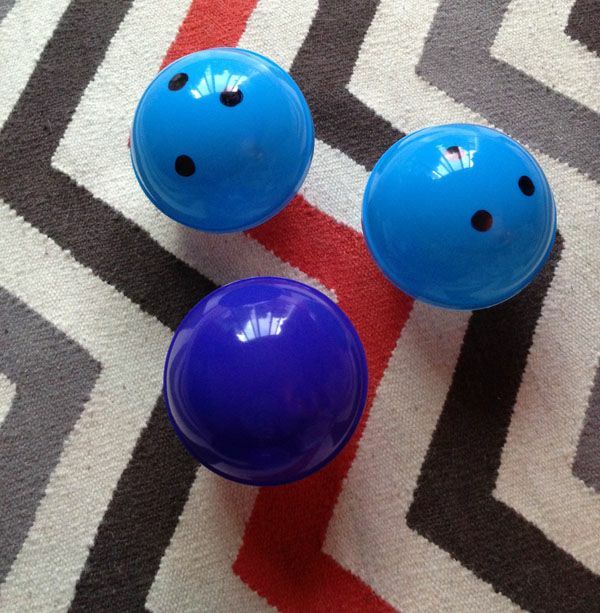 I found a mini bowling set at the party supply store for $3 and then bought gumballs for the bowling balls. Super easy and the kids LOVED them. 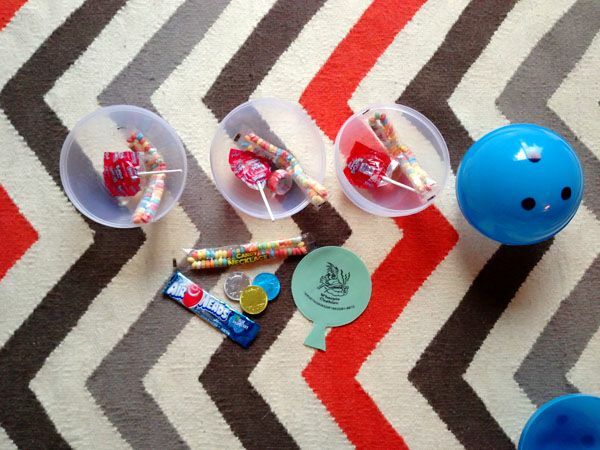 For the goodie bags I found these round 99 cent containers at the party supply store—I drew on some dots to make them look like bowling balls and filled them with penny candies, bouncy balls and mini whoopie cushions. The kids loved them. 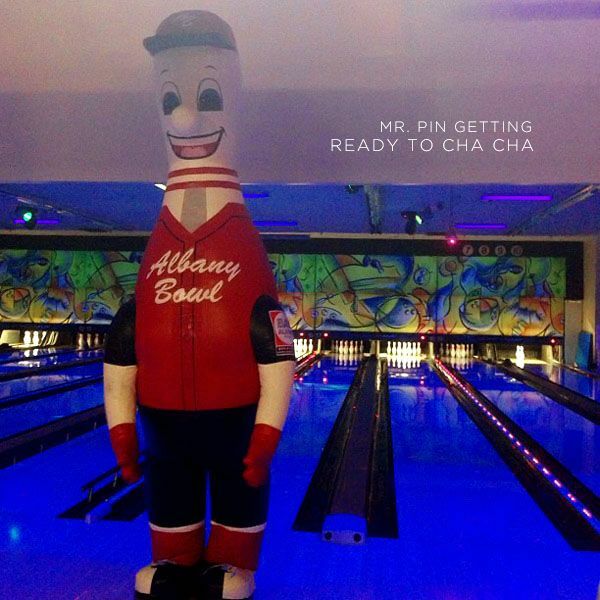 Of course the star attraction was the actual bowling alley. 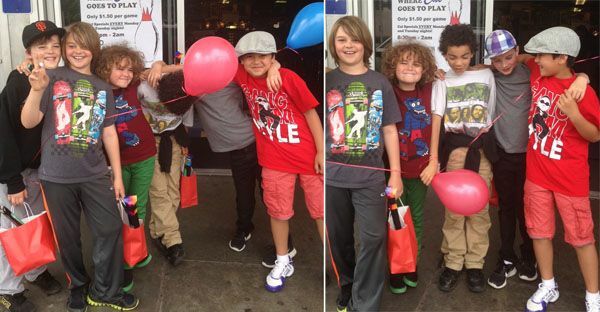 They do birthday parties all the time and made things SO easy. 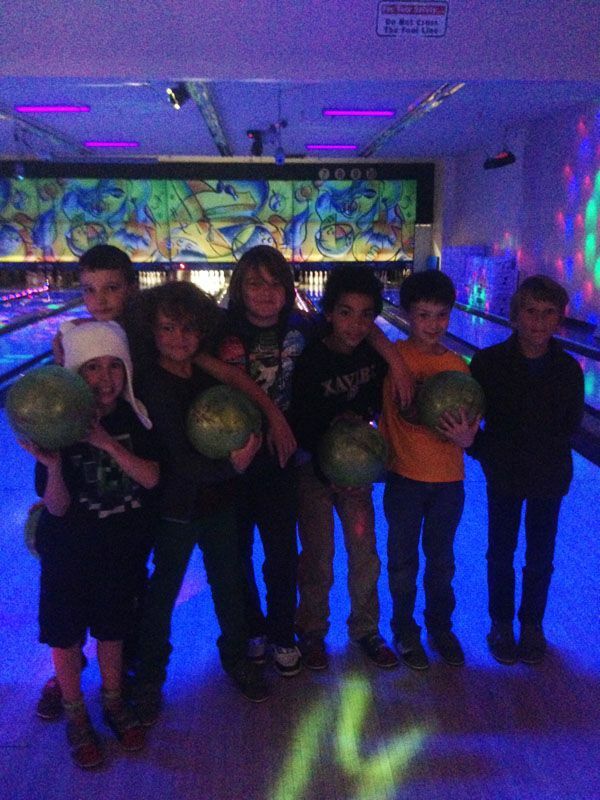 For the birthday kiddos, the lane is a special black light extravaganze—pop music, flashing lights and bumpers to prevent gutter balls (you can have that turned off, but since I had a passel of 3rd graders on hand, I figured bumpers were a-ok and ensured everyone had a fair shot at knockin’ down pins!). 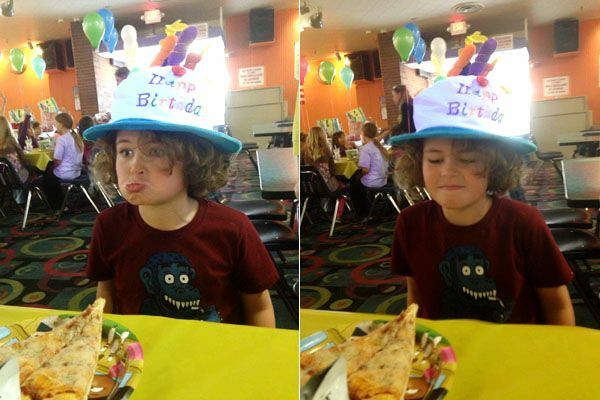 The place serves up pizza and provides balloons and this kooky party hat for the birthday boy. It was so much fun. Afterwards the kids got to play in the arcade for a bit and then we headed home—the kids had a blast and I had the easiest clean up ever. I highly recommend it! It’s so hard to believe that Wolfie is NINE. This little boy of mine has become such a wise and wonderful little person. He’s still goofy and silly….but now he has the added layer of being thoughtful and curious and a bit more mature. I have days where i definitely miss him being my little tiny guy (he’s getting so TALL!) but the good news is he’s still totally affectionate and up for cuddles. He’s also the biggest animal lover you’ll ever find, kind to friends, stubborn as all get out, but the sweetest little dude around. I swear he’s one of those kids that just makes everyone smile. You think your child can’t get any better when you see them toddling around in all their cuteness, but friends it really does just keep getting better each and every year! HAPPY BIRTHDAY (again) MY WOLFGANG! We love you!!!! Looks like so much fun!! He does look wise and mature! They grow up so fast, but just keep getting more fun. Enjoy. harry is losing his mind! he loves this party. I highly recommend it! NO mess at your house and lots of fun for the kiddos! 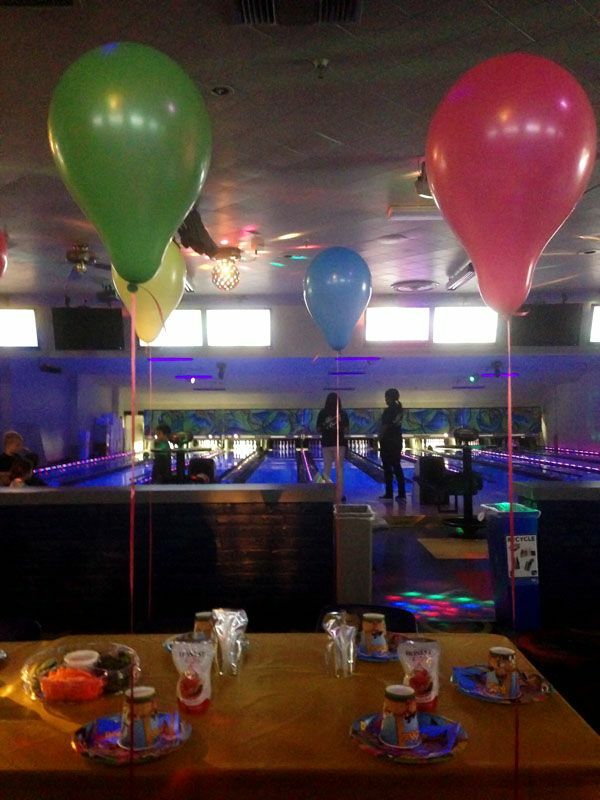 This birthday party idea turned out perfectly! 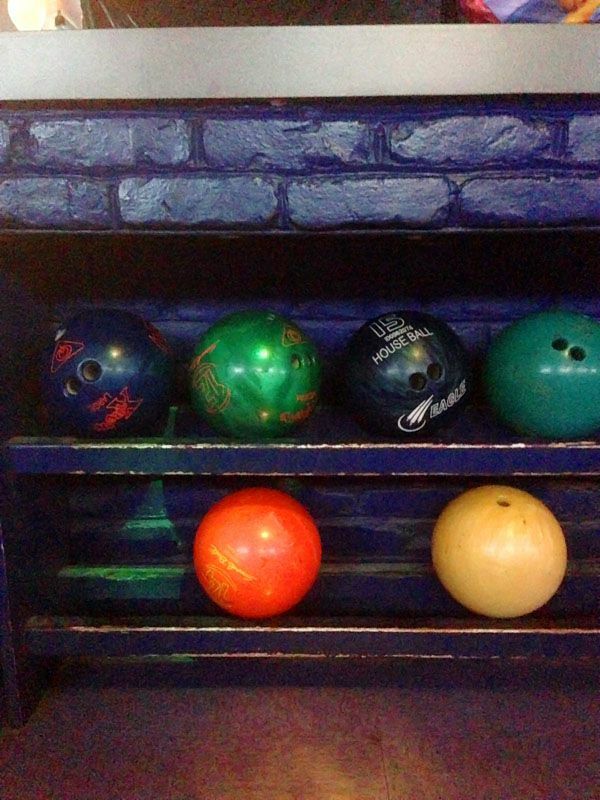 The goody bag bowling balls? GENIUS! And the cupcakes turned out perfection. Well done, lady! 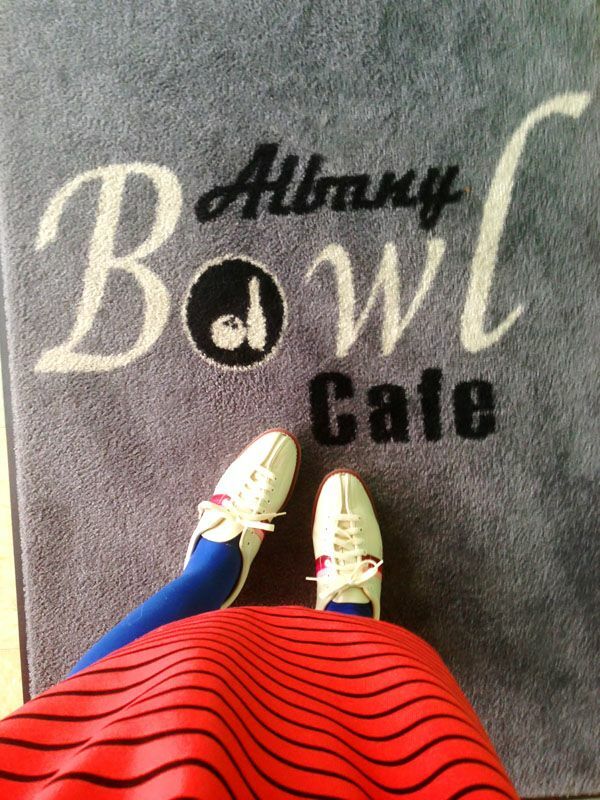 I love Albany Bowl (as you know) but through the eyes of a kiddo, it is wonderful. 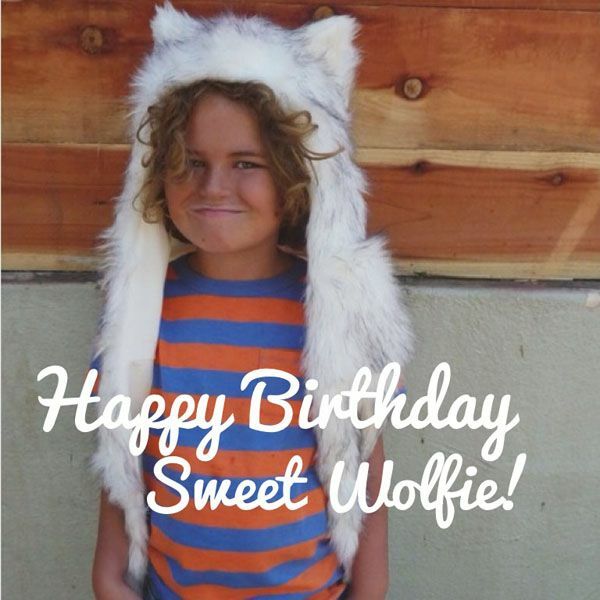 And happy birthday, sweet Wolfie boy. I swear, this kid grows more and more stunning every year! 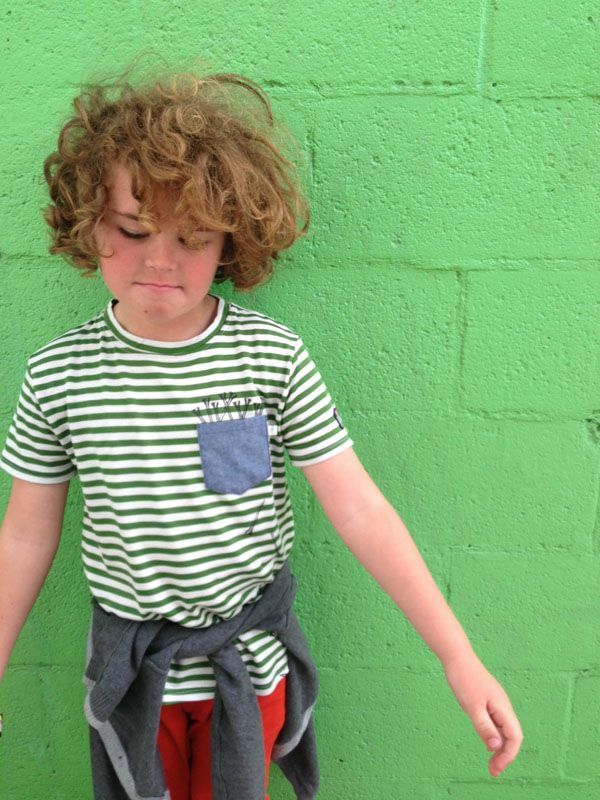 You should totally think about getting that kiddo modeling. FOR REALS.